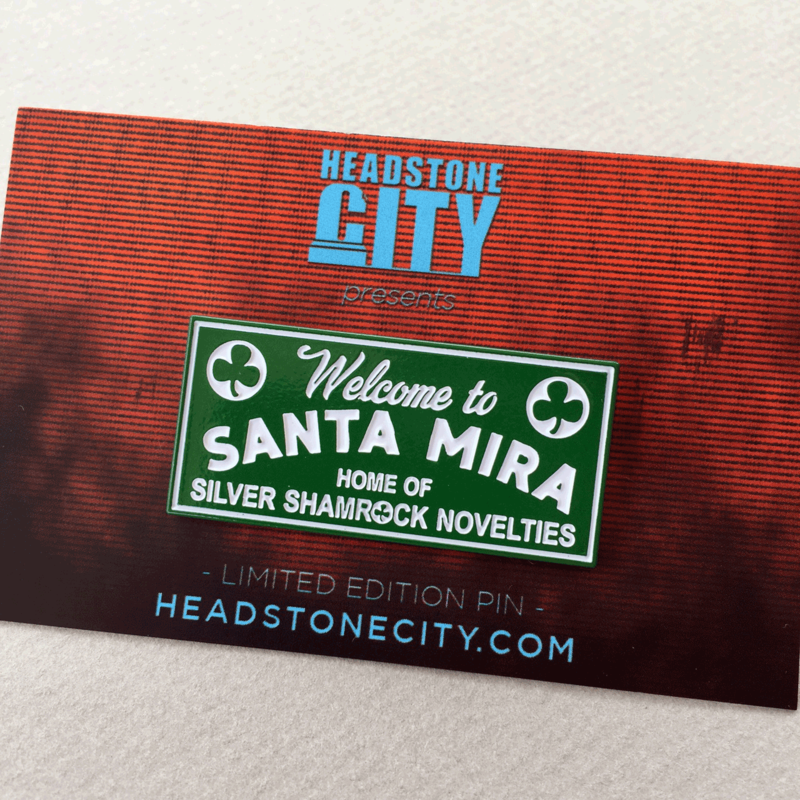 Welcome To Santa Mira soft enamel pin. 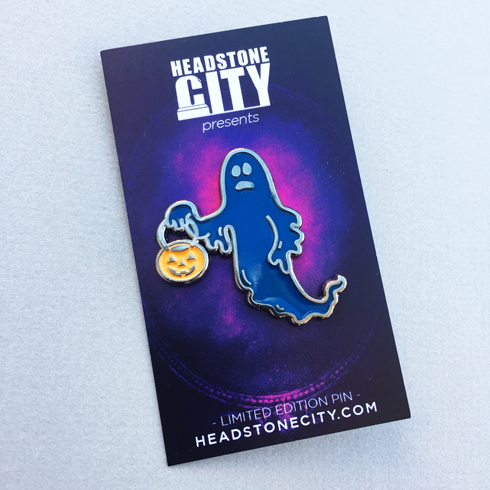 Inspired by the 1980’s horror classic, Halloween 3: Season of the Witch. 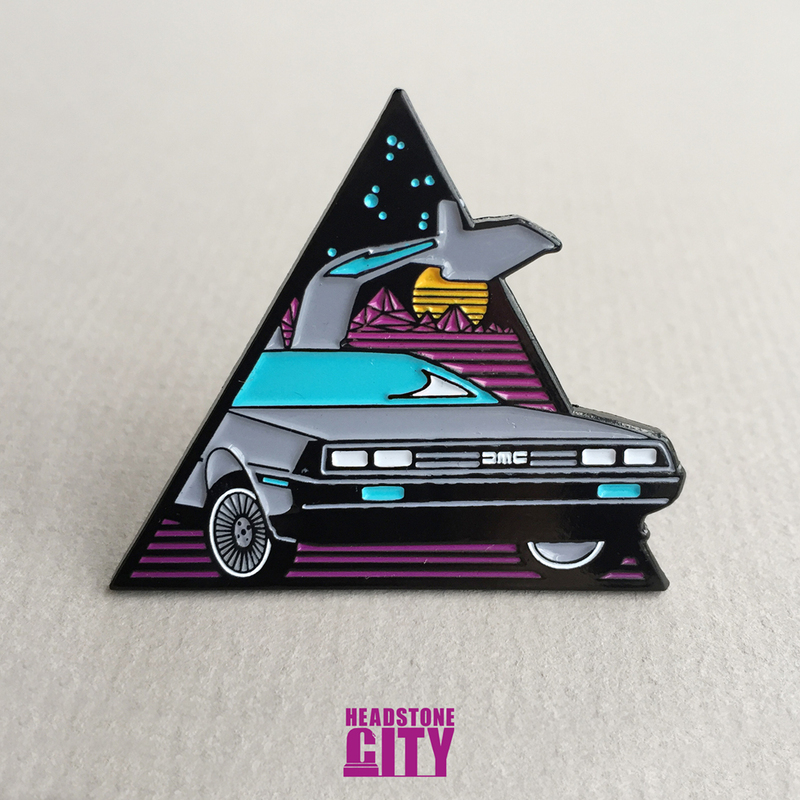 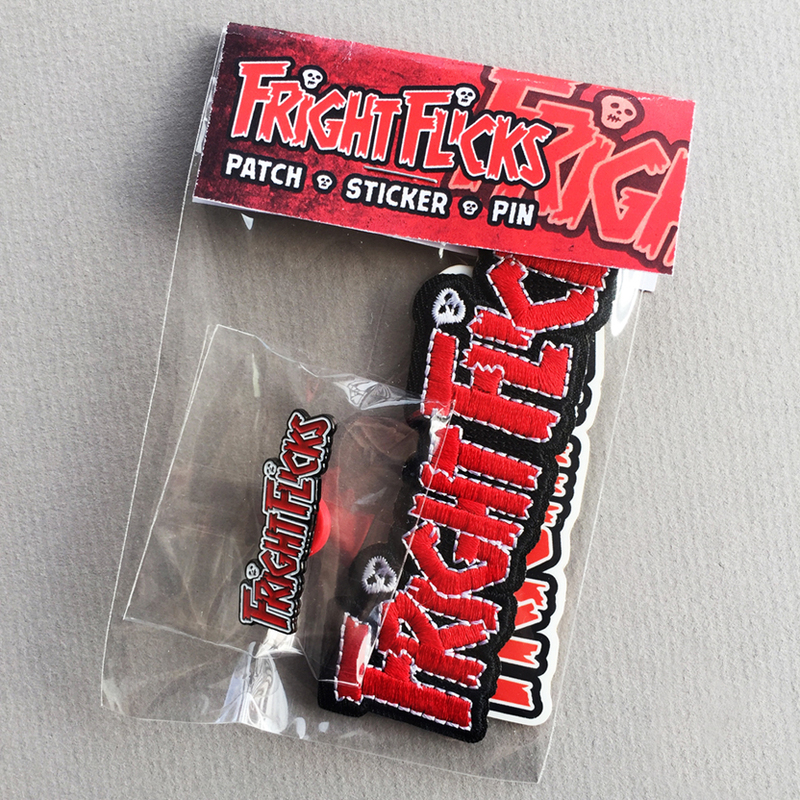 Pin is 1.7″ wide and comes attached to custom backboard. 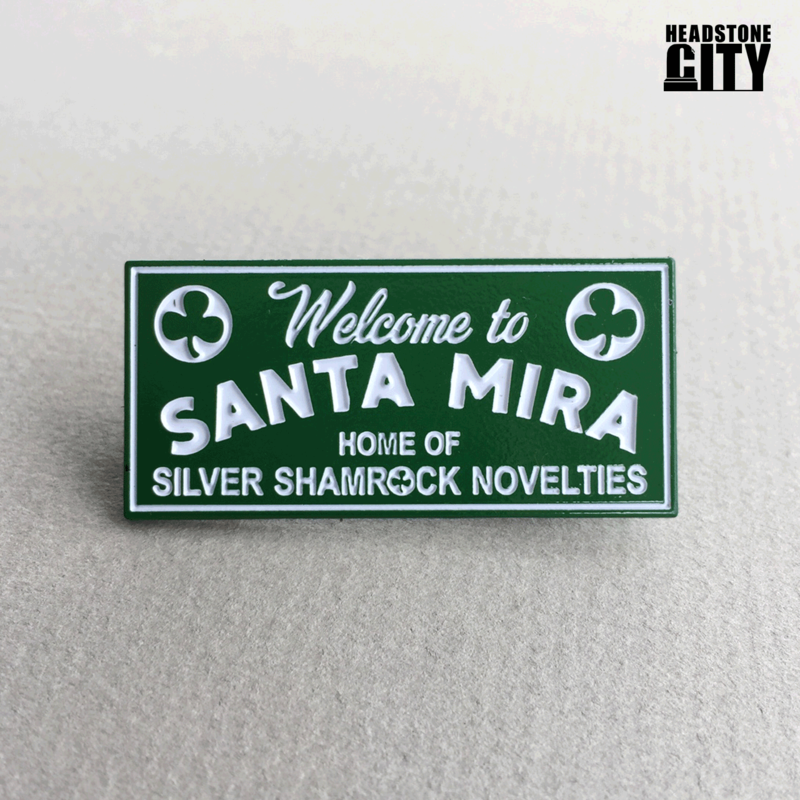 Now you can say you visited Silver Shamrock Novelties and survived the experience!